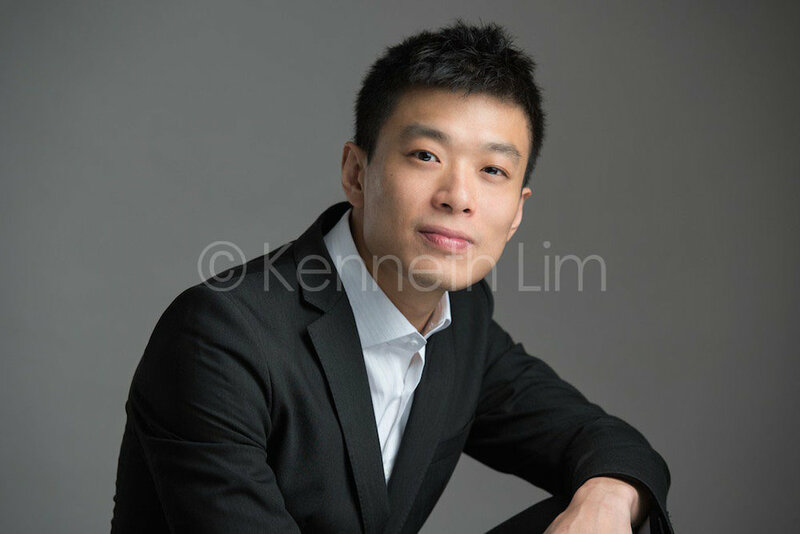 Earlier this year we photographed several corporate headshots for interior design firm. 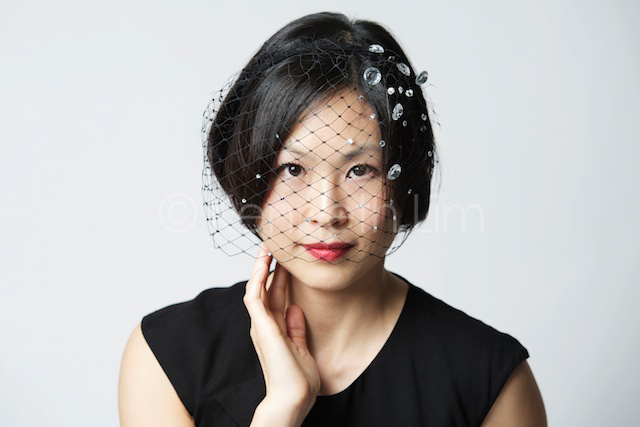 All five sessions were photographed at our Central studio in one day. 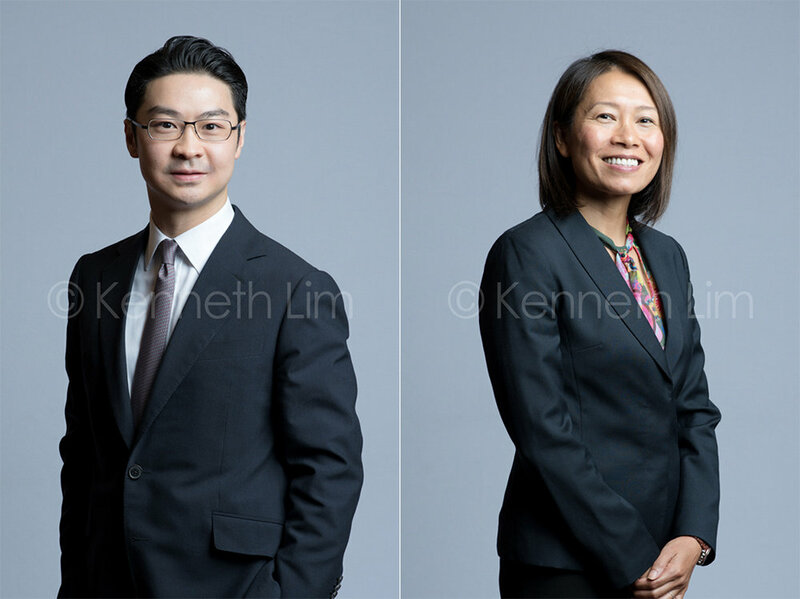 Recently we photographed executive headshots in Hong Kong for the research analyst team of a US-based fund. 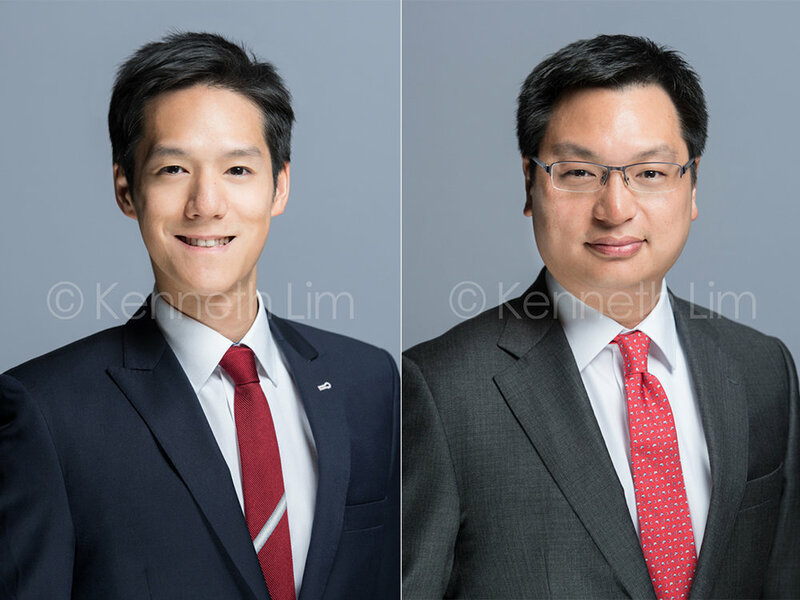 We were asked to reference the style and look of their US colleagues' headshots - which we did in their Central office location. 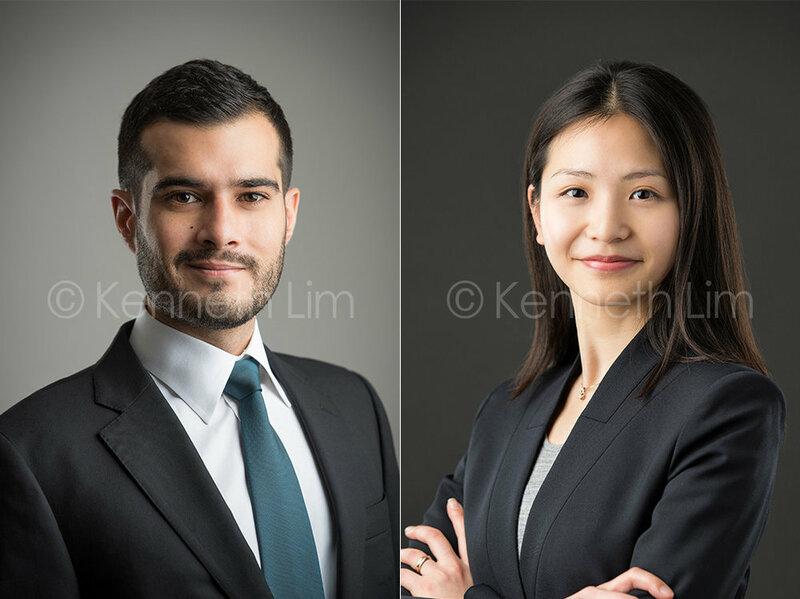 There is something about getting a fresh new set of personal headshots in Hong Kong while embarking on a new career path, arriving at a new company, or moving to a new home country. 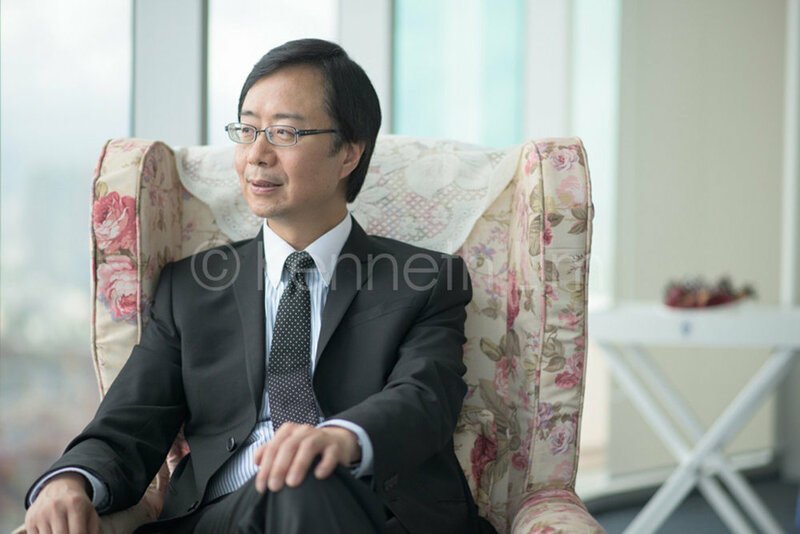 Here are some of the stories behind some of our recent studio sessions. 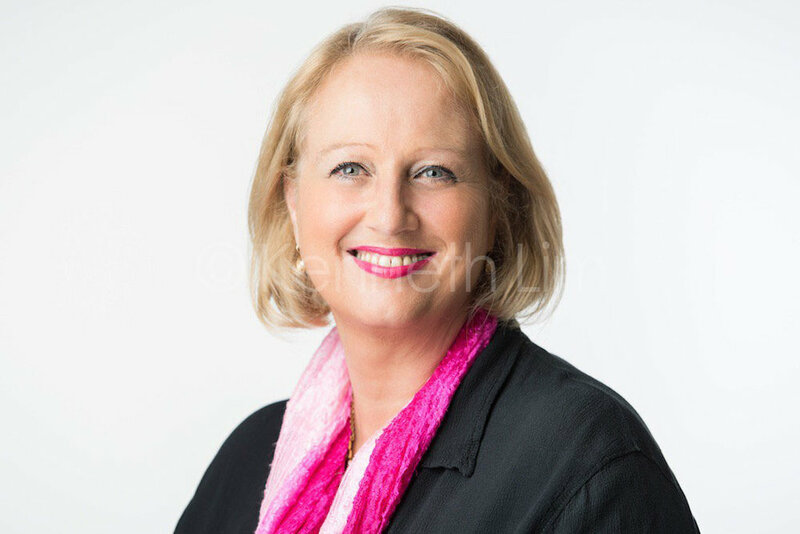 Deborah is a stylist and personal shopper - these photos will be used for her new online and social media presences. 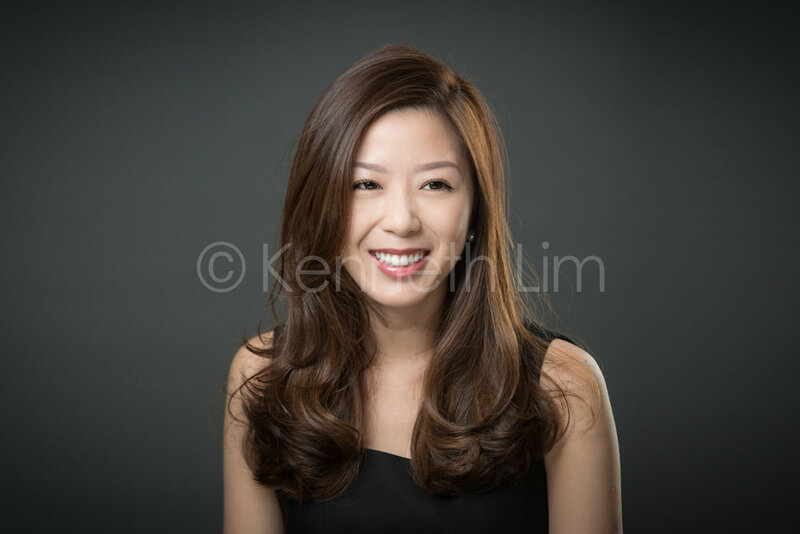 Paula has been in education for a a number of years before moving to Hong Kong for the government's Native-English Speaking Teacher (NET) program. She's not sure what her next career step will be but she does know that it will be in her hometown of San Francisco where she is moving back to. ...and check out this amazing rendition created by Cynthia, one of her students!